2. 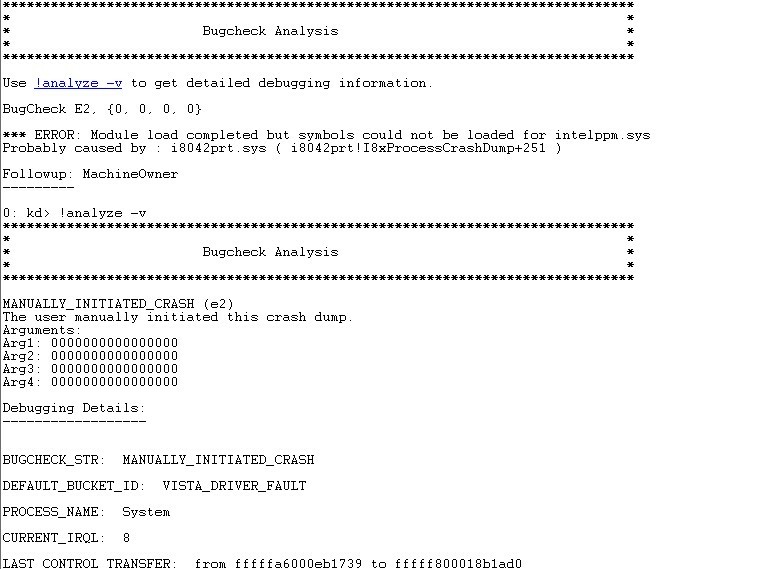 First use !analyze –v command it will give the exception code, errors, stacks, faulty image or driver name. 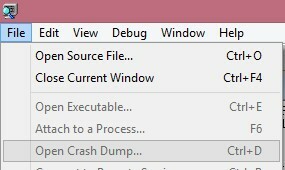 4.For memory Leak and Non paged file usage use !vm command to see the memory usage. Use !vm 1 . It will give the memory details will show excessive Memory usage. 5. 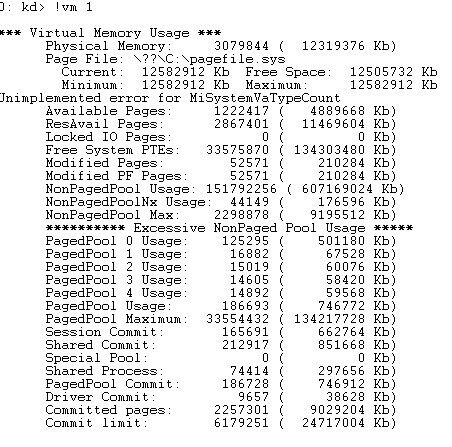 !poolused /t10 2 this command will top 10 users of paged and non-paged memory. So with Pooltag identify the driver and check any latest update available or known issues with driver and update it to latest version. for understanding the memory limits.